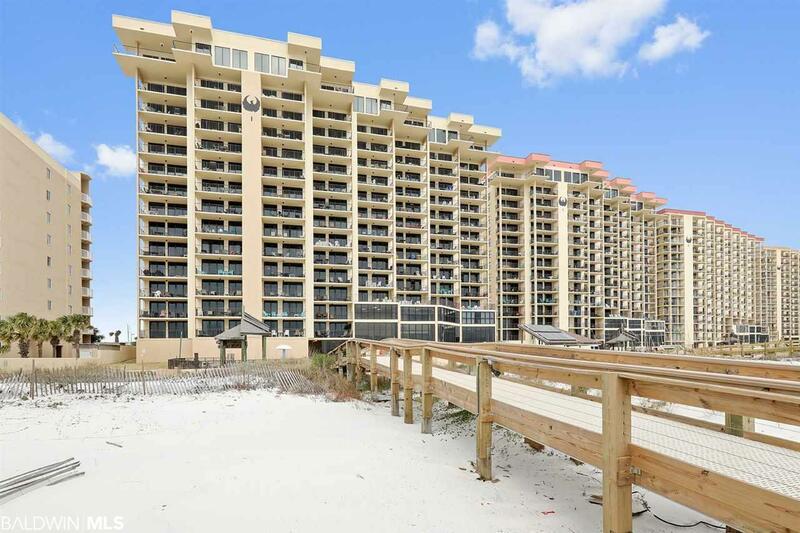 Great One Bedroom in a Perfect Location, Center on the tower over looking Pools and Boardwalk to beach. This condo has Tile Throughout, Granite Throughout, and has been freshly painted , Phoenix One has replaced all south facing glass and doors with New High Impact Glass, repainted Tower and done major renovations to make this tower like new again. First Class Amenities To Include: Outdoor Pool, Kiddie Pool, Hot Tub, Sauna, Fitness Center, Racquetball Court, Gazebo, BBQ Area, Private Beach Boardwalk. Prime Location. Short Distance To Restaurants, Shopping and Beaches! This is a one bedroom condo with a fantastic rental history, This condo is a must see. Directions: Across From Fin And Fork On Hwy 182.